Hearing loss, when untreated, can lead to a number of other difficulties that can affect sufferers greatly in later life. It is, of course, always recommend that you seek treatment or advice if you are struggling to hear. It has also been noted by many sources that there may be links between untreated hearing impairment and the onset of dementia. But how are untreated hearing loss and dementia linked? Are there any specific or comprehensive links that point to definite answers? A study published in December 2017 by Trinity College Dublin found that that there is indeed an association between cognitive illness and hearing loss. Researchers analyzed data from over 20,000 different patients to find that age-related hearing loss could impact upon the risk of dementia. The above study suggested that, among other theories, hearing loss may prevent the brain from operating at full capacity. A paper published by Lin and Albert in 2015 cites some sources where hearing loss and dementia are found to have suggested links. For example, a 2013 study by Lin et al, found that hearing problems may be associated with up to a 40% chance of cognitive decline developing. Understanding what the links between dementia and hearing loss are, and why they exist, continue to be a key factor for many researchers. What could be causing the loss of hearing to impact upon cognitive decline? 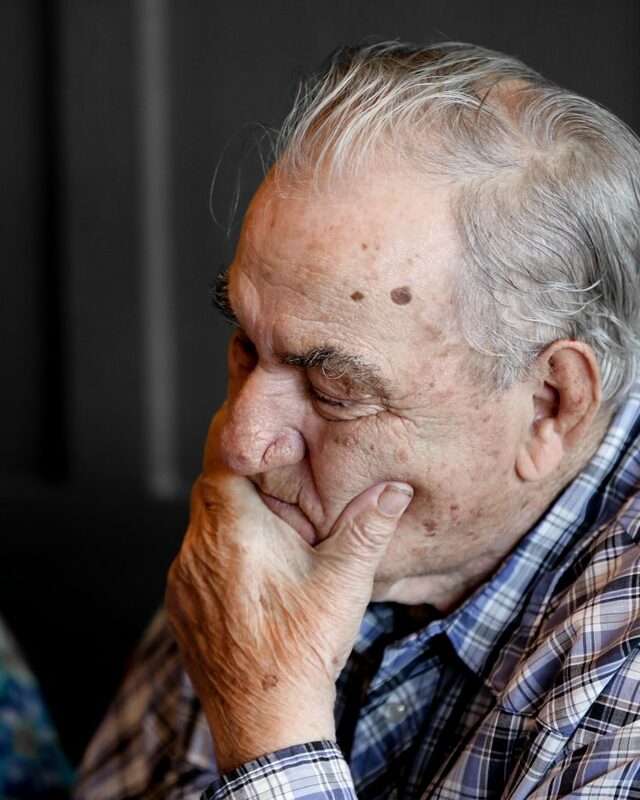 While research is still ongoing into the links between dementia and hearing loss, there are some solid theories on the topic. It’s important to understand that a slew of external factors could impact upon cognitive decline, too. Age, hereditary illness, social exclusion, and other potential triggers could work in tandem with hearing loss, for example. There are several shared symptoms between dementia and hearing loss. These include a feeling of isolation and/or seclusion, difficulty with communicating with others, and gradual confusion. ‘Cognitive load,’ i.e., the amount of stress the brain undertakes, could be a key indicator. As the mind struggles to cope with a loss of hearing, its functions could continue to deteriorate. Another theory suggests that shrinkage of some regions of the brain could be to blame. If certain critical areas of brain function aren’t being used – for example, hearing perception – this could lead to a change in brain structure. Though there are many schools of thought with regard to the links, research is very much ongoing. That means, at least in the meantime, treatment for hearing loss at any level is always recommended. If you’re worried about hearing loss and how it may affect your everyday life, the team here at Best Hearing Aid are here to help. Call us today on (800) 376-6001 to find out more.